I have just finished reading the book that Jane Jacobs did not want written. She told her publishers to have nothing to do with people who wanted to be her biographer. She wanted to be read, not read about. It is a fascinating story, and one that people who did not grow up with Jane Jacobs should probably know about. Alice Sparberg Alexiou is no hagiographer, and is sharply critical – especially of the things that Jane Jacobs did not write about. Which is possibly a little unfair, since no-one can be expected to write about everything. 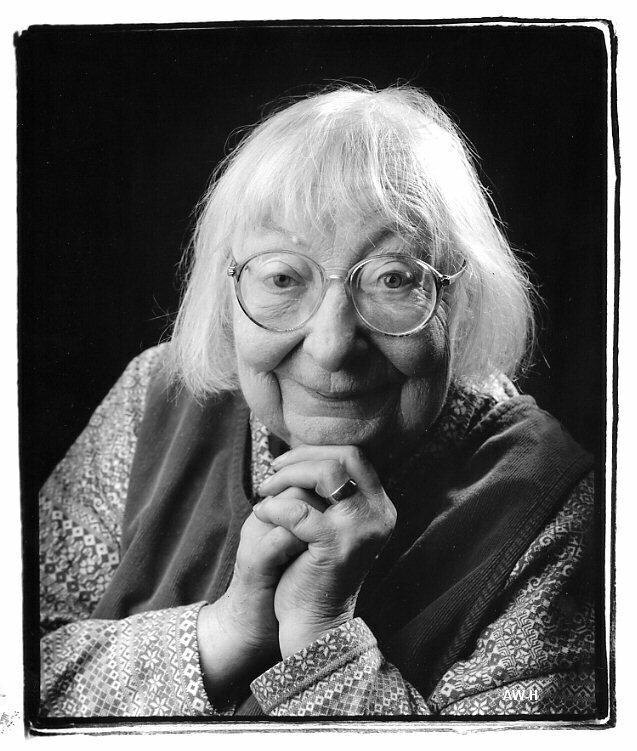 Jane Jacobs’ view of cities, and subsequently economies, was mould breaking – and were books that could not have been written by someone hidebound into academic ways of thinking or trapped within a discipline, like economics or town planning. She even found that she had “re-invented the wheel” when she used the device of dialogues in her later works: just like Plato did. That is David Osbourne, author of Laboratories of Democracy and an expert on development economics who worked as a senior adviser to Al Gore. I live in a City which is busting a gut to build a sports facility – the Olympic Speed Skating Oval – which is as close as a stadium as makes no difference and right next door Vancouver has a new convention centre rising out of its waterfront. Neither city, as it happens is in need of revival. In fact we are in the phase of severe overheating of the local economy when shortage of labour is our biggest concern, and costs are escalating rapidly. Both of these huge and very expensive buildings could easily become white elephants – as the demand for conventions and speed skating is, at best, uncertain. In fact Richmond is already increasing its spend rate to make the Oval more useful to the local community, even before it is completed. The other hugely misconceived plan is the Gateway. Which will also have very little positive effect on the local economy, because it is designed to facilitate yet more imports, when, as the seminal economic works of Jane Jacobs show, cities grow when they replace imports with locally produced goods. She was also not an adherent to any political philosophy and cannot be labelled either left or right wing – her ideas were too free thinking to be categorized in that way. But she was firmly against governments that do stupid things – like building freeways. She also said that before any freeway can be called dead it must be killed three times. Which means we are going to be at this for a while!